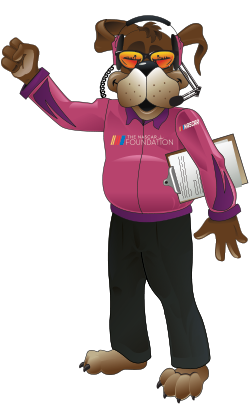 As The NASCAR Foundation celebrates National Volunteer Appreciate Week on April 7-14, we are taking some time to recognize some of our dedicated volunteers! Each year, The NASCAR Foundation puts on numerous events for which volunteers prove vital. However, there are also those volunteers that get involved not through events, by looking to support the mission of helping children survive and thrive. 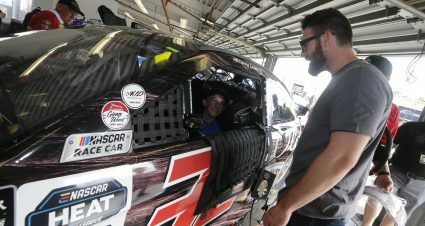 It was in this way that Charlene Greer first got involved as a volunteer with The NASCAR Foundation. 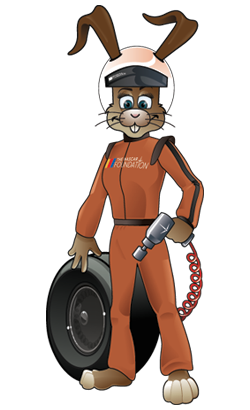 Through Speedy Bear, The NASCAR Foundation teddy bear given to children being treated in hospitals across the country, Charlene felt she would make the biggest difference in the lives of children. 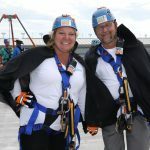 From the mission stemmed Charlene’s involvement in events like Over the Edge at ONE DAYTONA, High Speed Hold ‘Em and Taste of the 24. 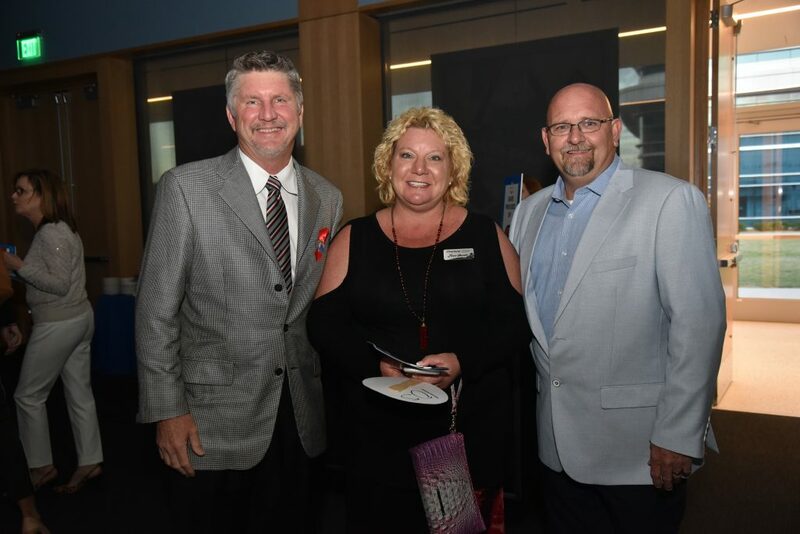 Serving as Executive Director for Jeep Beach, an annual event held in Daytona Beach that provides financial support to local non-profits, she has also engaged fellow Jeep Beach members in support of The NASCAR Foundation’s mission as volunteers. Charlene and the ‘Jeep Beachers’ have gotten involved by decorating the Pediatric Emergency Department at Halifax Health for various seasons throughout the year. 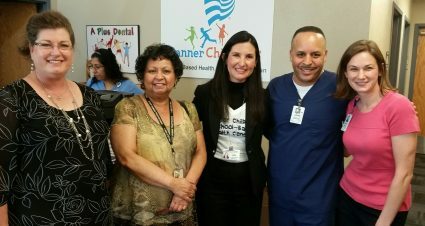 Contributing their time to brighten the days of children, Charlene and her crew continue to make a difference. 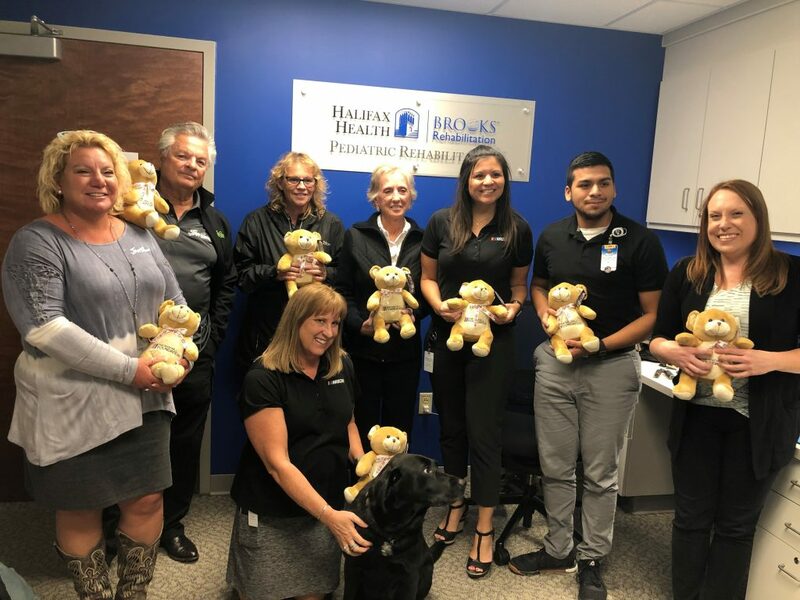 As a part of The NASCAR Foundation’s Speedy Bear Brigade, Charlene and Jeep Beach volunteers joined other volunteers across the country in delivering Charlene’s beloved Speedy Bears to children being treated at local hospitals. It was in visiting the children at Halifax Health’s Brooks Pediatric Rehabilitation Center in Daytona Beach that Charlene witnessed her efforts coming full circle. From supporting the mission to assisting at events, Charlene and the entire Jeep Beach crew have become some of our most dedicated volunteers. Thank you to Jeep Beach, but most of all Charlene for her continued commitment to supporting The NASCAR Foundation!